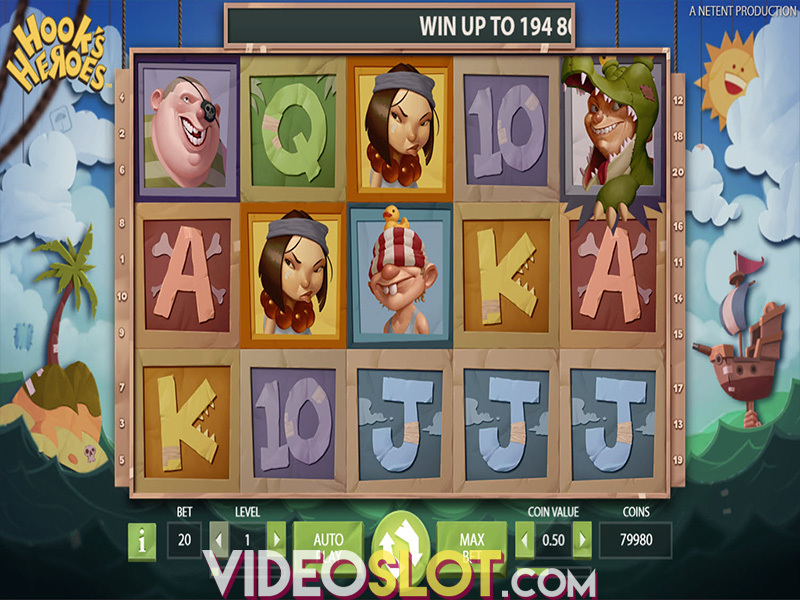 NetEnt has an exciting adventure in store for you if you decide to embark on an archaeological quest to find ancient treasures in its Lost Relics video slot. The game features a bit unusual 5-reel 5-row layout and instead of traditional paylines, uses the Cluster Pays mechanics. To grab more rewards, the game offers 3 randomly activated main game features, where you can win additional cash prizes, Wilds and Scatters. Definitely, the most appealing part of this game is the Free Spins feature, which offers not only 10 spins at the start of the round but also the Hidden Chest feature where you can grab even more spins, prizes and sticky Wilds. Before you embark on this thrilling quest, we advise you to choose a wager that suits your betting preferences. Coin value is set from $0.01 to $2, while the stake can be anywhere between $0.20 and $400 per spin, depending on the selected denomination and bet level. Other available functionalities include Max Bet, where you’ll place the maximum available stake and Autoplay, where you can choose a number of automatically played spins, sit back and watch the reels spin. You can also set them in motion by pressing the Spin button. As we’ve already pointed out, the game is played on a grid consisting of five reels and five rows, with Cluster Pays instead of traditional paylines. Wins are formed by clusters of six or more symbols, horizontally or vertically connected. The list of symbols include the traditional low-value icons represented by playing cards, as well as other artefacts, including a helmet, a dagger, a bracelet, which is along with the snake wrapped around a red ruby the highest paying symbol. Both these to icons will award a payout worth 300 times the triggering stake for all 25 on the grid. Coin Win feature - where 1 of the winning icons awards a prize worth from 3x up to 30x the triggering bet. Extra Wild feature - 3 additional Wild symbols will be placed on the reels, but only in those positions which are not a part of the winning cluster. Extra Scatter feature - 1 of the symbols that’s part of the winning cluster, awards an extra Scatter. Landing three Scatters on reels 1, 3, and 5 at the same time triggers the Free Spins round and awards 10 spins. Once this round is activated, you can benefit from the Hidden Chest feature, where you can get additional free spin, sticky Wilds and coin wins, with the latter going up to 30 times your stake! 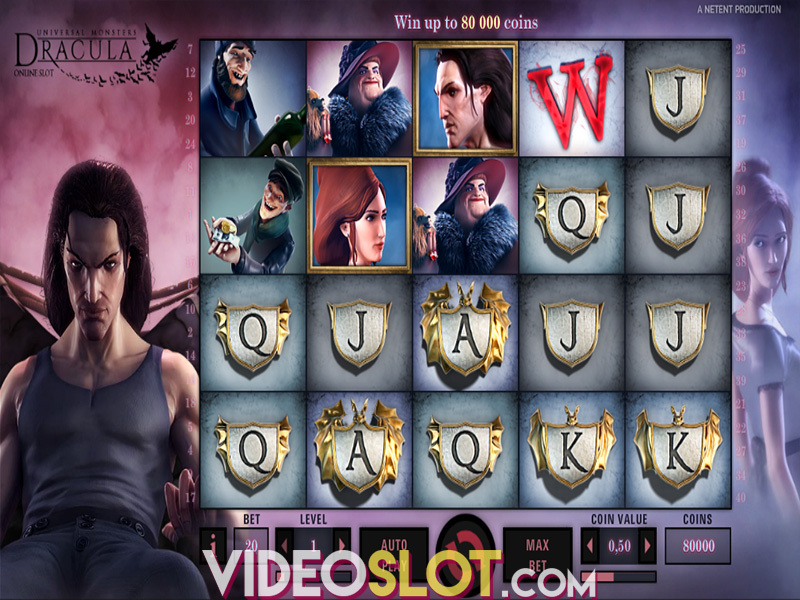 Lost Relics slot is a medium-variance game with an average return to player (RTP) of 96.3%. It features stunning graphics with lots of vibrant colours and neat animations, but its most appealing part is the bonus features it offers. You’ll have a lot of opportunities to grab rewarding prizes, from additional spins and sticky Wilds to payouts that go up to 300x your bet! Check out this game at any NetEnt-powered online casinos. Where to Play Lost Relics?